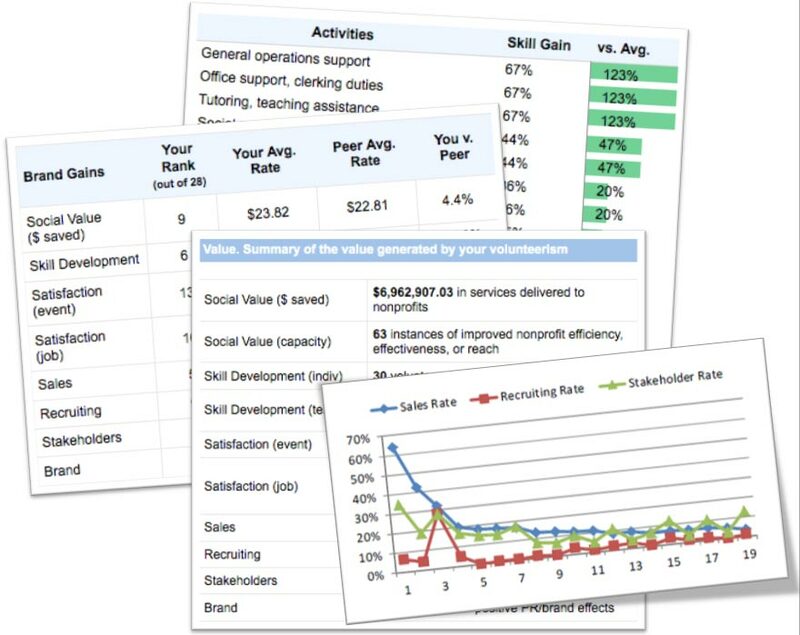 Quantify the social and business value of your volunteerism (including traditional, skills-based, pro bono, and board service) and benchmark the results to prove and improve the value of your program. Join the nationwide survey that honors the 50 most community-minded companies in the nation, and provides participants a roadmap for improving the quality of life of the communities where they do business. 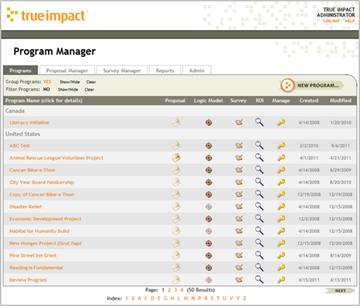 True Impact powers the survey and benchmarking reports, and provides analytic support to the initiative's ongoing development. 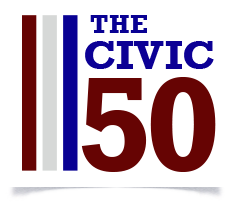 For more information, visit www.Civic50.org. Facilitate the management and measurement of your pro bono or international corporate volunteerism (ICV) program with the following web-based modules (available individually or as a package) with our comprehensive web-based platform for managing proposals, statements of work, and impact reporting. A practical, consensus-based implementation plan for each KPI leveraging your existing management systems. 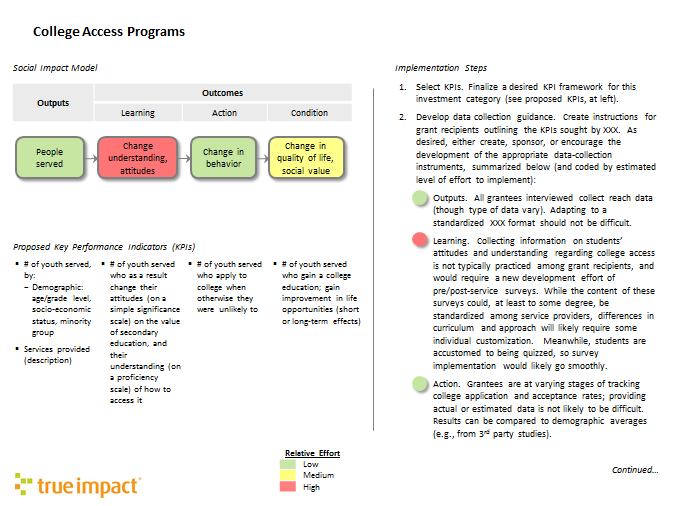 This metrics development process is also included in True Impact platform subscriptions.